2010.05.15 5/15,5/16 NAOITO LIVE 2DAYS!! 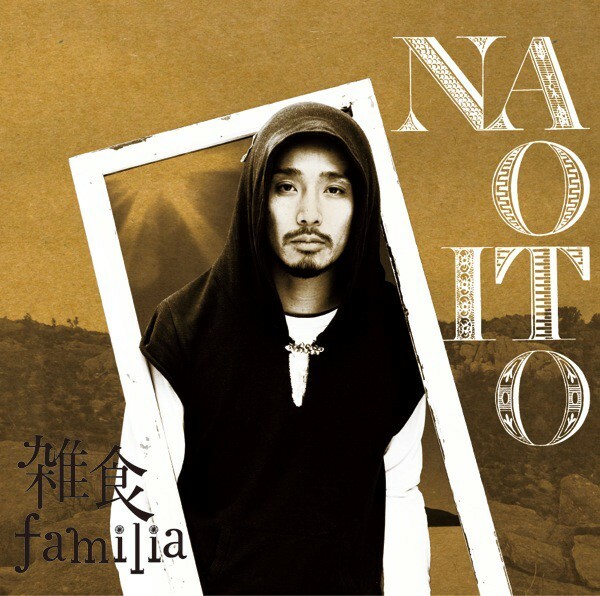 2010.03.24 雑食familia 1st ALBUM release party! !